The Majorettes Ferentum born in 1975 in Grotte Santo Stefano (Viterbo, Lazio), completing the band Ferentum. 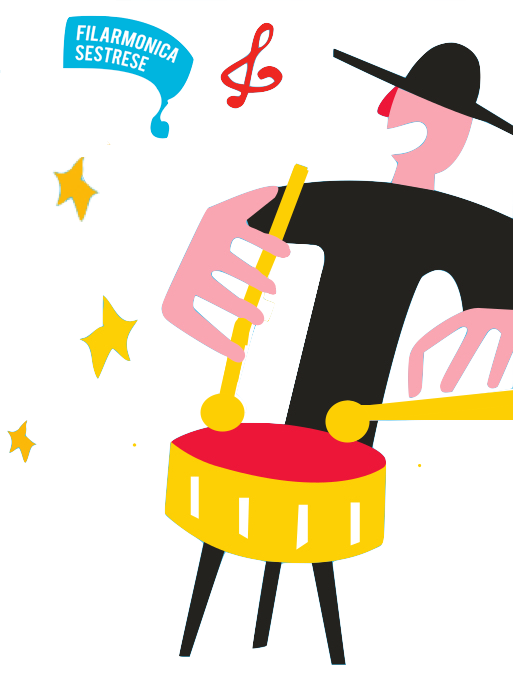 Over the years, with their musical band, the group took part in local and national festivities, festivals, exhibitions. For several years, in the renowned Festival of Viterbo, they accompanied the traditional machine of Santa Rosa . Since 2000 we have been entrusted to the instructress professionalism Monica Rizzi . found refuge in some caves of Etruscan origin, where today stands their country. The Majorettes Starlight Ferentum continued to bring their enthusiasm in multiple squares and in many other occasions such as the carnival of Viareggio, Sanremo , festivals , sporting events such as the participation in the “Derby del Cuore” (“Derby Heart”) held in the Olympic Stadium in Rome in 2011 . 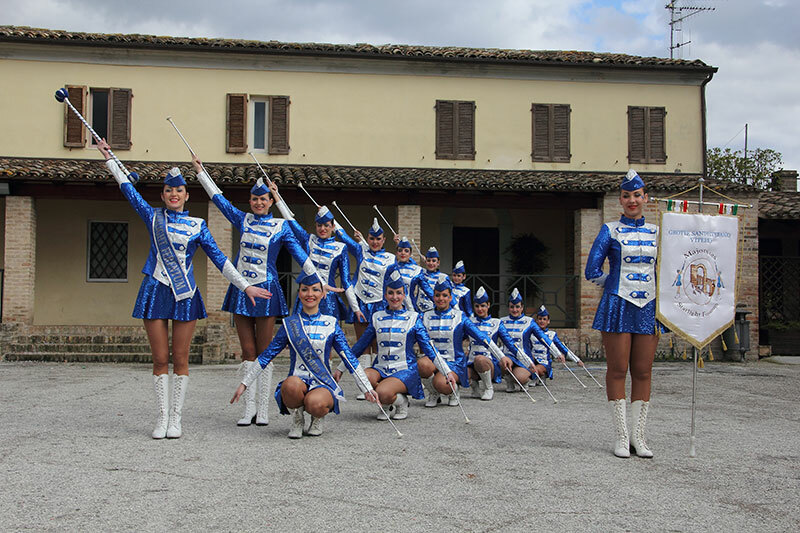 They participated in the national majorettes competition in Faleria in 2010, 2011, 2012 and attended by television programs such as ” Chefs without Borders” in 2010. Their artistic training allows him to pull off any band town. Currently the group consists of 25 girls aged between 6 and 34 years: the 15 elder attend to the various parades, while the younger students are the future of the group. The association is chaired by Mr . Antonio Proietti .